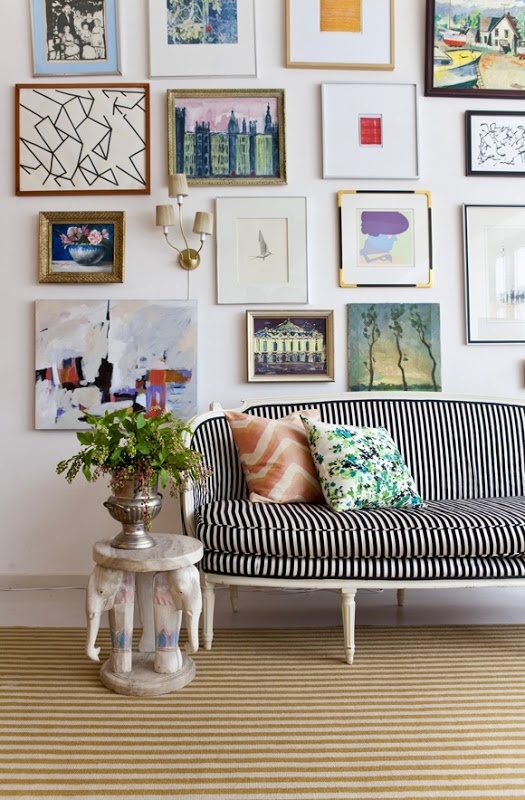 Something I’ve seen a bunch of lately are gallery walls – aka multiple framed prints, photographs and paintings of different shapes and sizes all mashed up in a collage-type pattern on a wall. 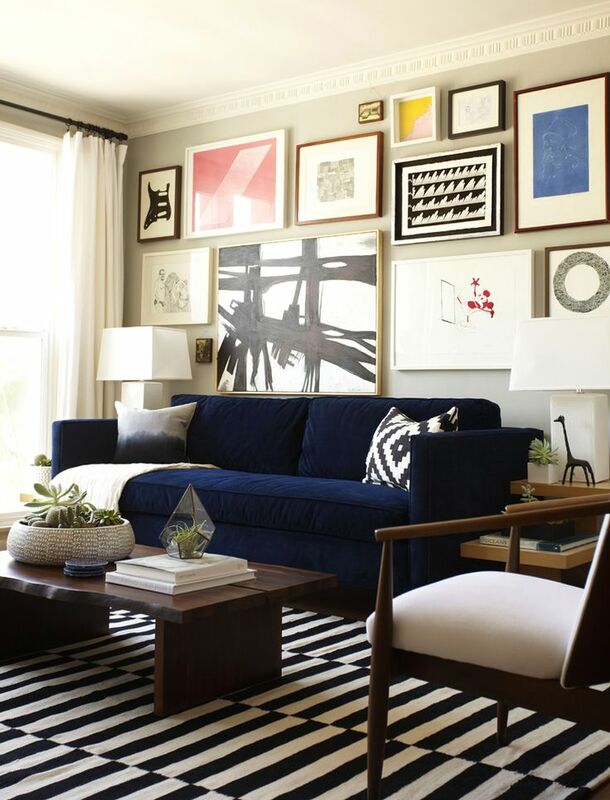 It’s a cool way to display a lot of art pieces that don’t necessarily work alone, but don’t have to totally match all the other pieces. Recently Luciana of by Luciana reached out to me to send me a print from her gorgeous collection – I can’t wait to test this look out at my own casa with this golden beauty. 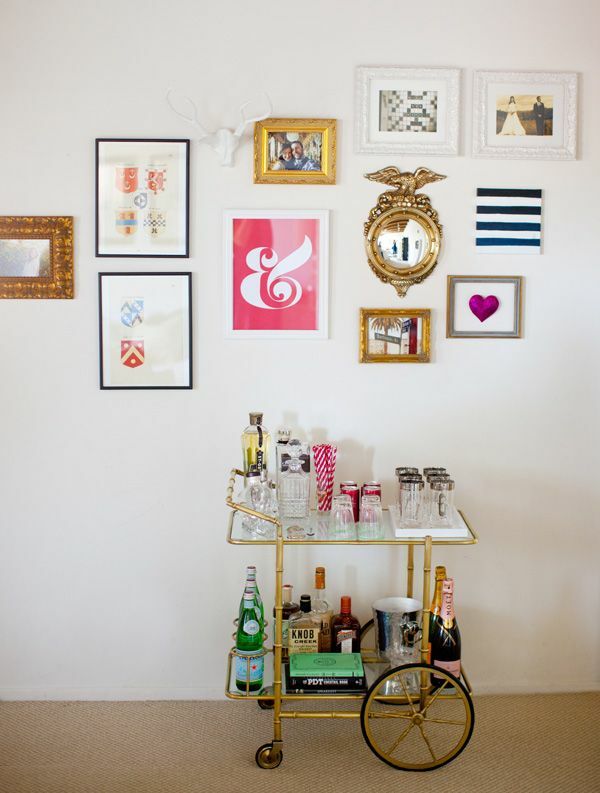 Below are some other cool prints and paintings to start your own gallery wall – have a great weekend! Love the third one and the one you got is so adorable. Love the words in it. Can’t wait to see how it looks when you put it together! Luciana’s collection is adorable. Love this! I recently started a gallery wall and it’s filled with colorful abstracts and beautiful typography prints. black and white (the last one), is by far my favorite. I love how classic and clean it looks. Gorg! Gallery walls are my favorite. 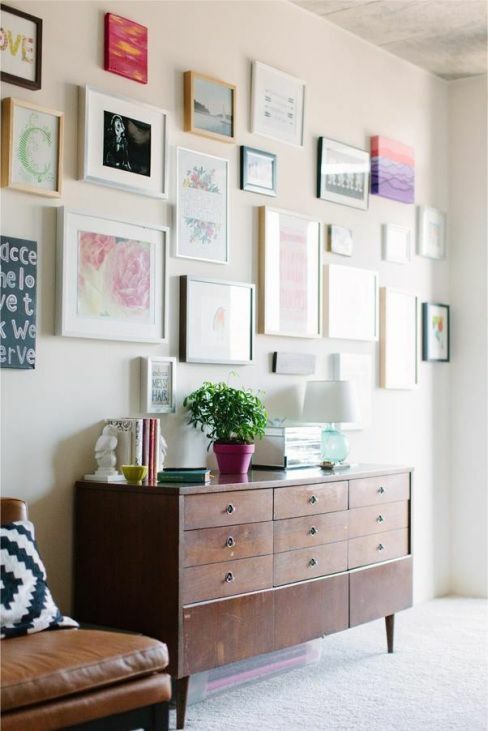 I love this idea, gallery walls are great! The last one is definitely my favourite. Such a cute collection! I love this! 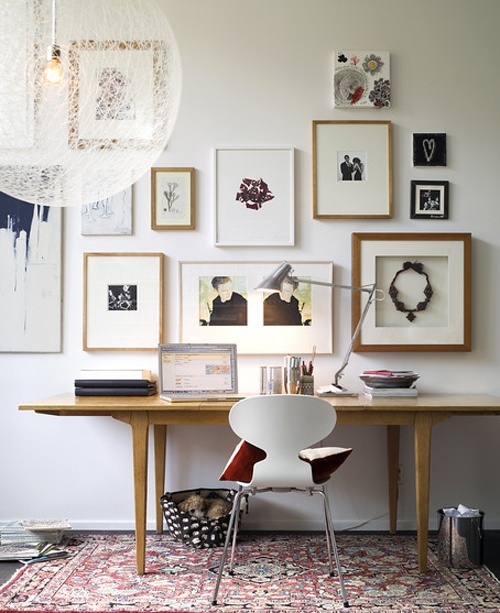 I love the look of gallery walls. It really makes a room look so much more pulled together.